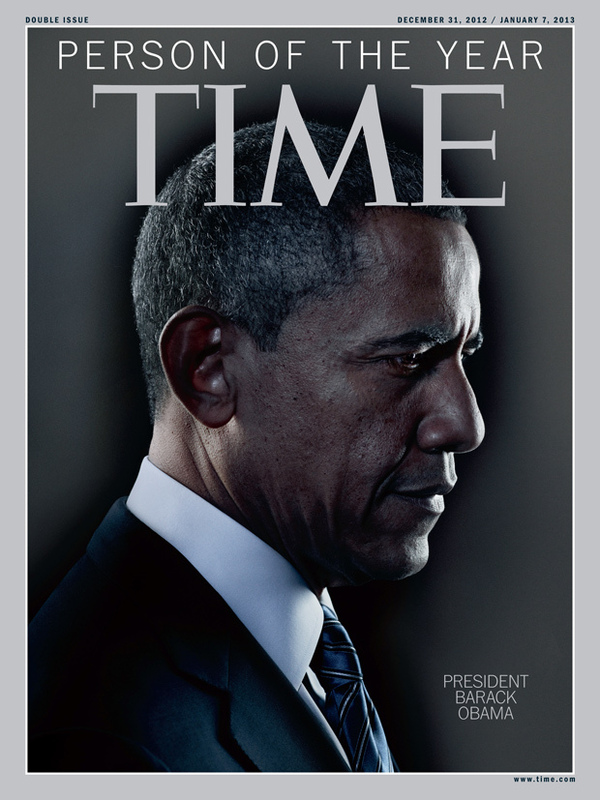 In keeping with previous selections - Hitler, Stalin and the Ayatollah Khomeini - Time has named Barack Hussein Obama as its "Person of the Year" for 2012. How fitting, because like these forerunners, Obama has come to power through electoral fraud, has trampled the nation's Constitution, has seized power from the national legislature and has imposed his will over the natural law and the unalienable rights of the people. Perhaps a significant difference between these tyrannical forerunners and Obama is that Hitler, Stalin and Khomeini were not undocumented aliens in the nations they ruled. We make Psalm 109:8 our prayer. Hear us, O Lord!